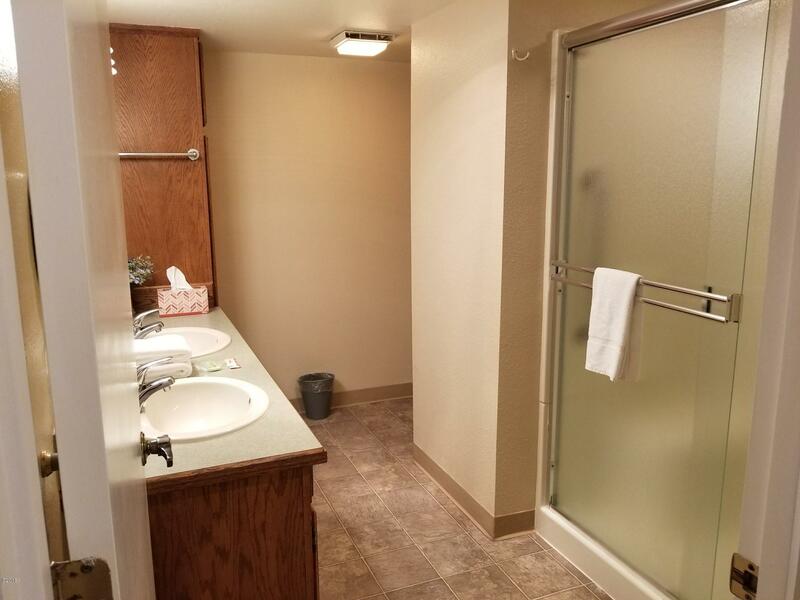 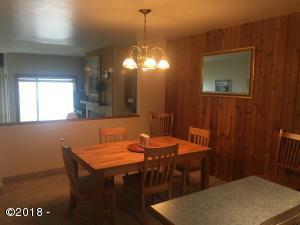 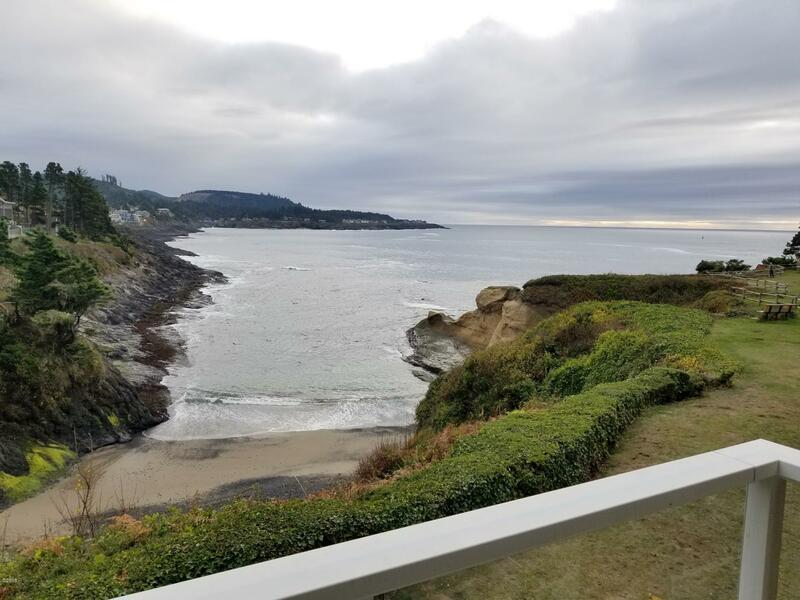 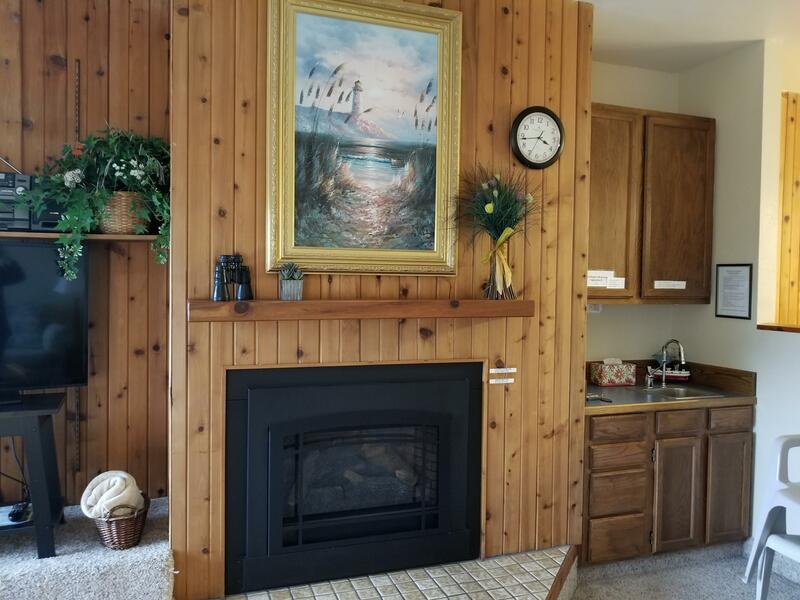 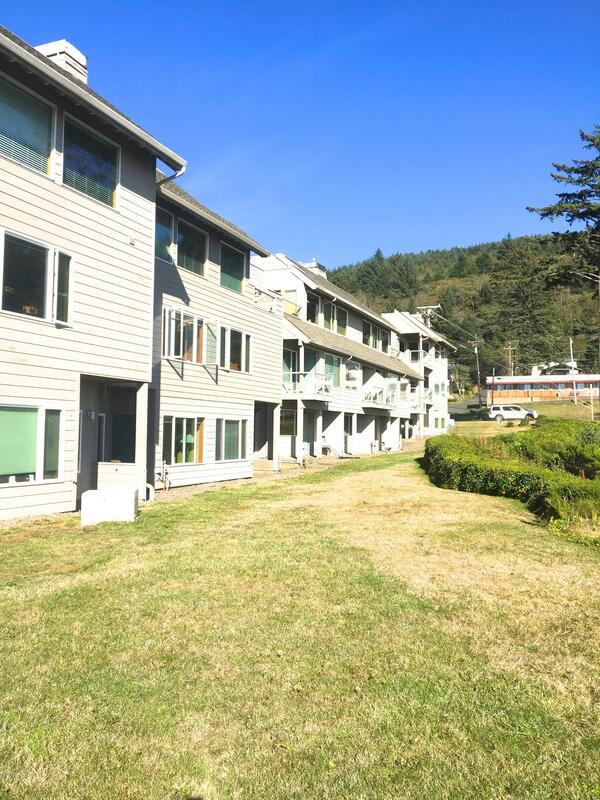 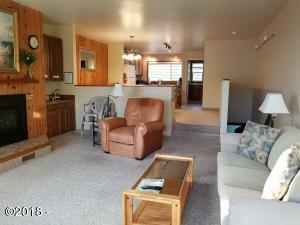 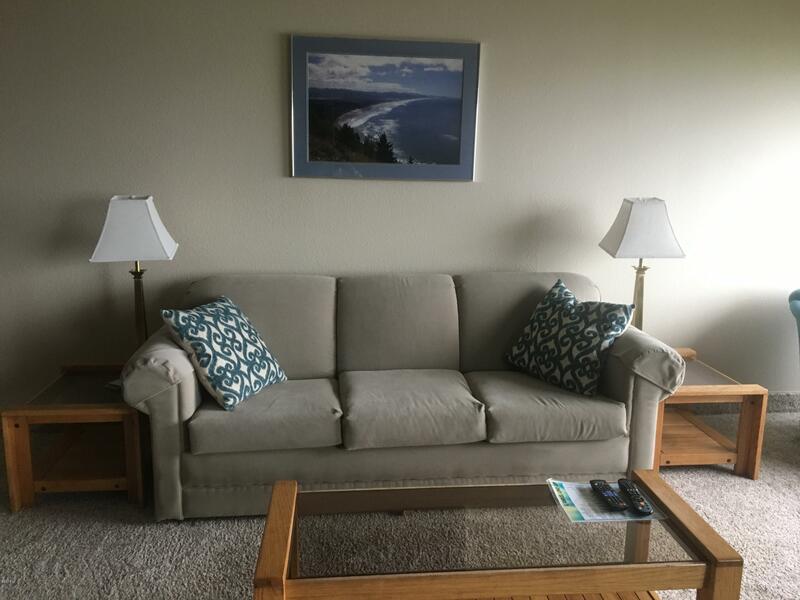 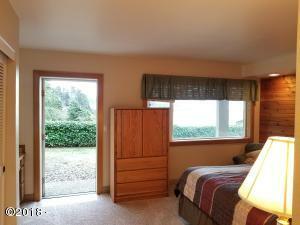 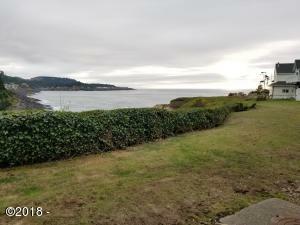 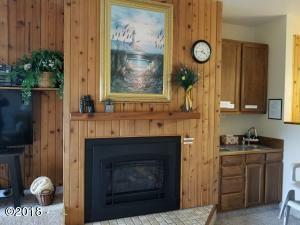 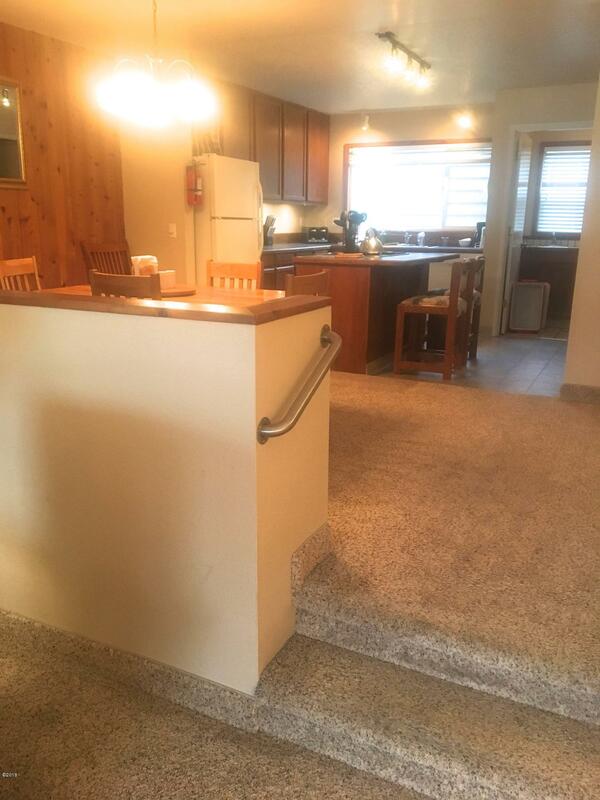 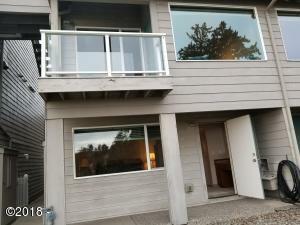 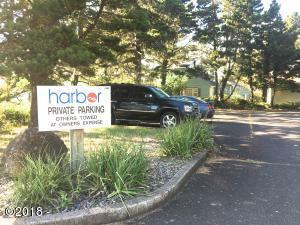 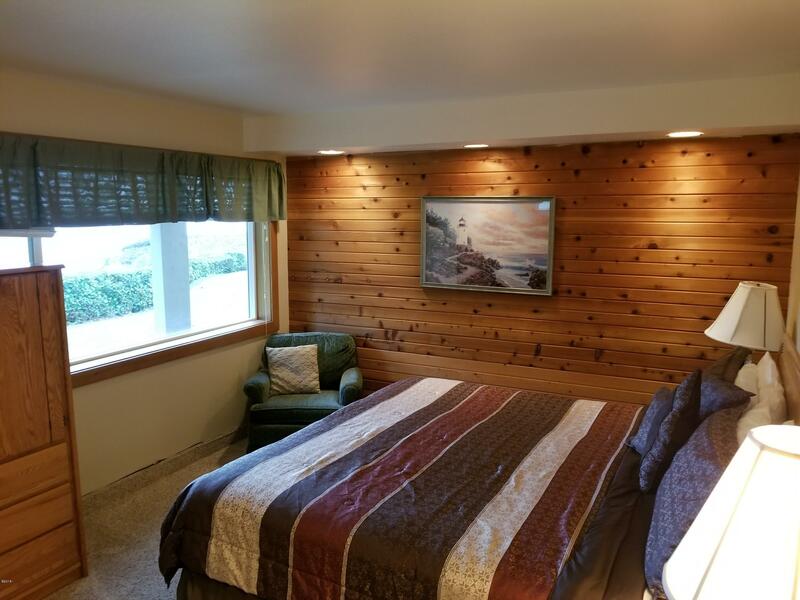 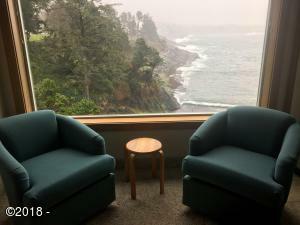 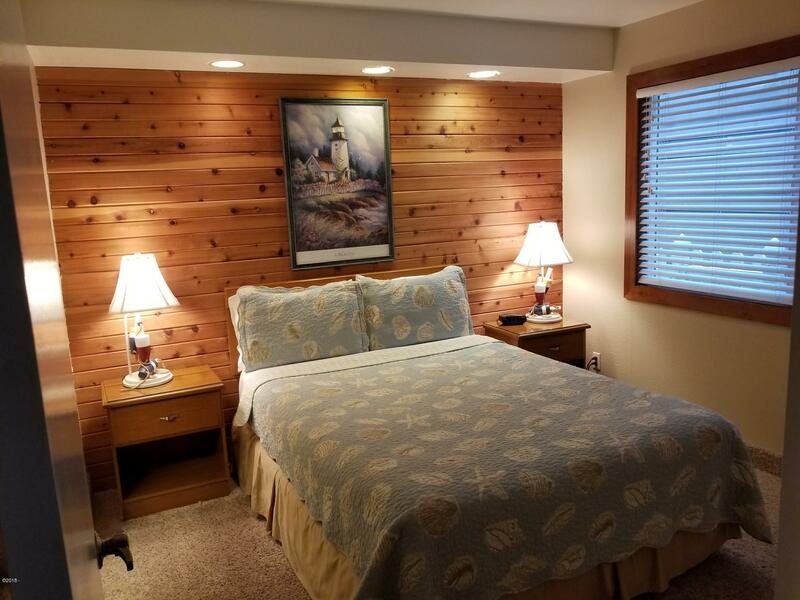 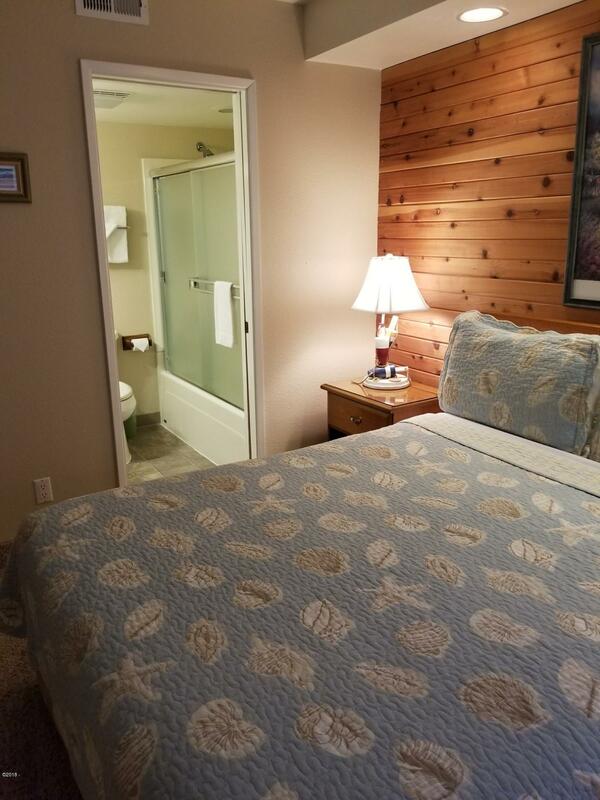 Would you like to spend your next holiday vacation on the Oregon coast at your own OCEANFRONT condo? YOU CAN, with this fractional ownership (1/52). Last week of the week every year, (Leap Years – you receive wk 53 as well) Come join us, as you watch for the grey whales from your condo in the heart of Depoe Bay. 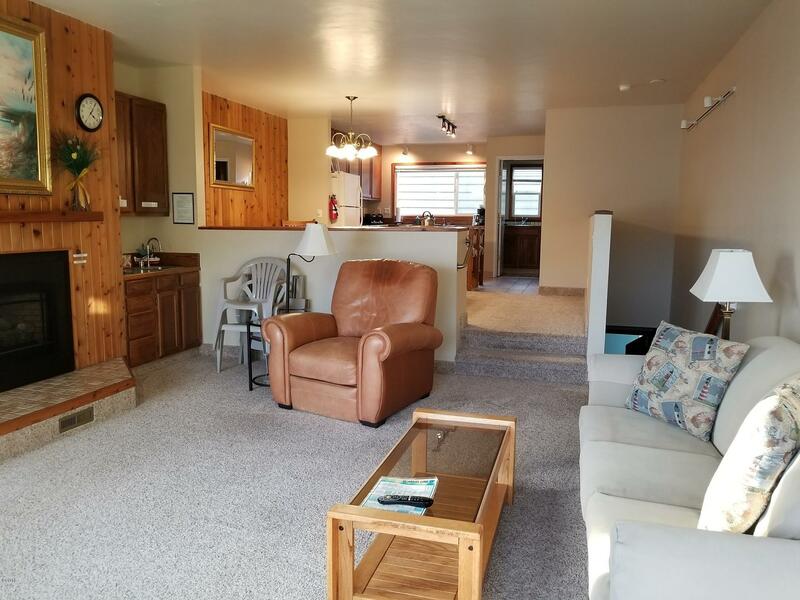 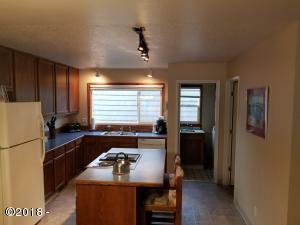 This 2 bedroom/2 bath condo is fully furnished and offers amazing views from the master bedroom, living room, and 2nd floor balcony or 1st floor patio. 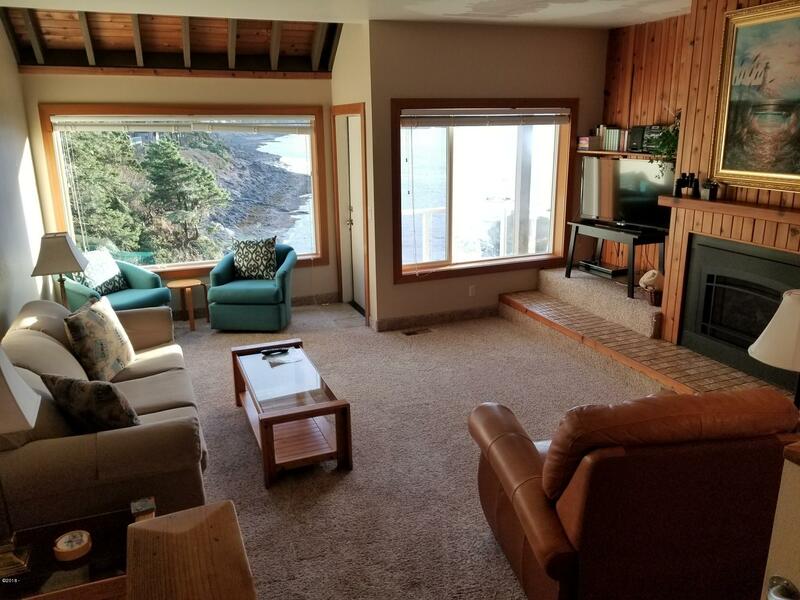 Relax in front of a cozy fireplace while watching the winter storm waves crash. Entertain guests at the spacious dining room table and around the kitchen island. 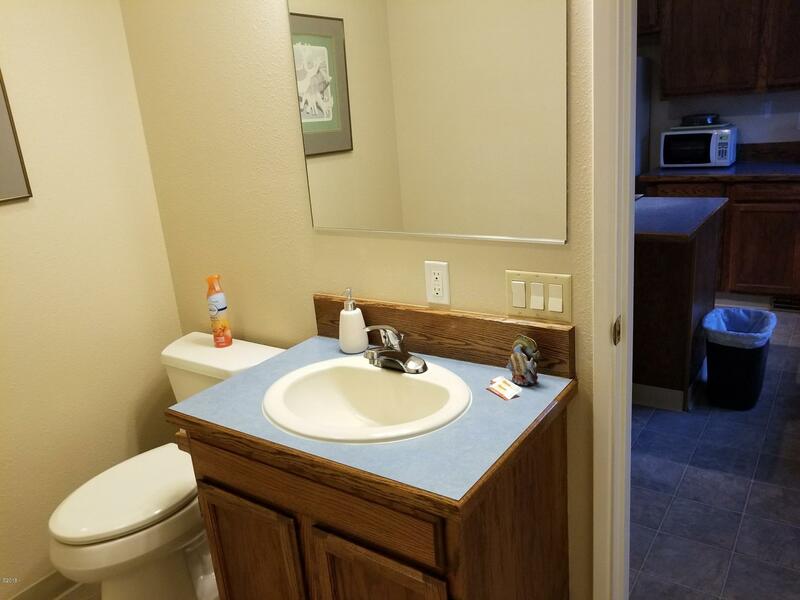 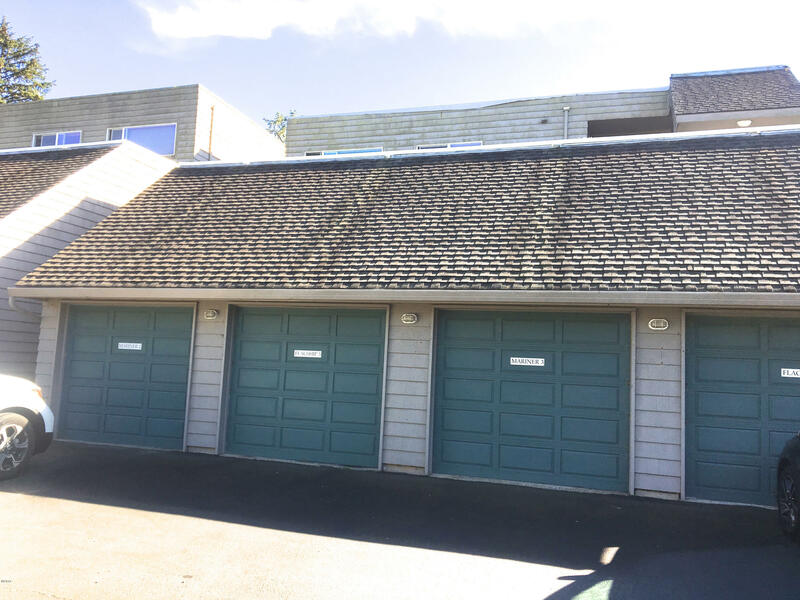 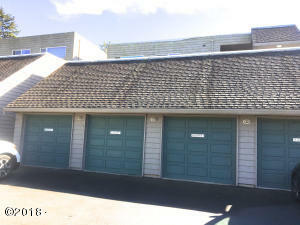 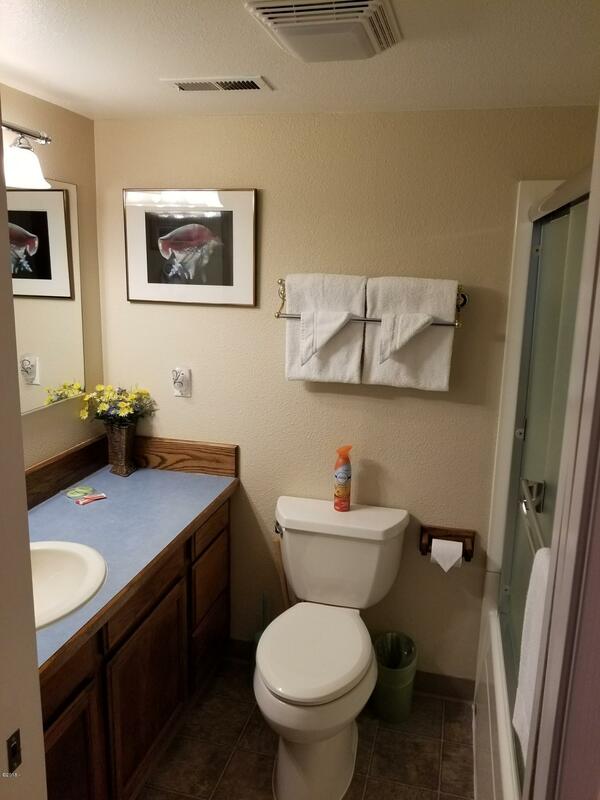 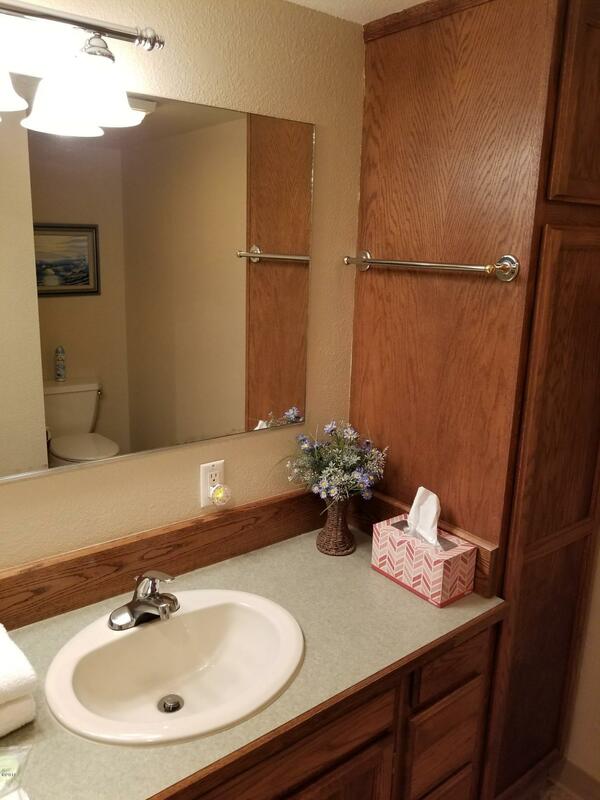 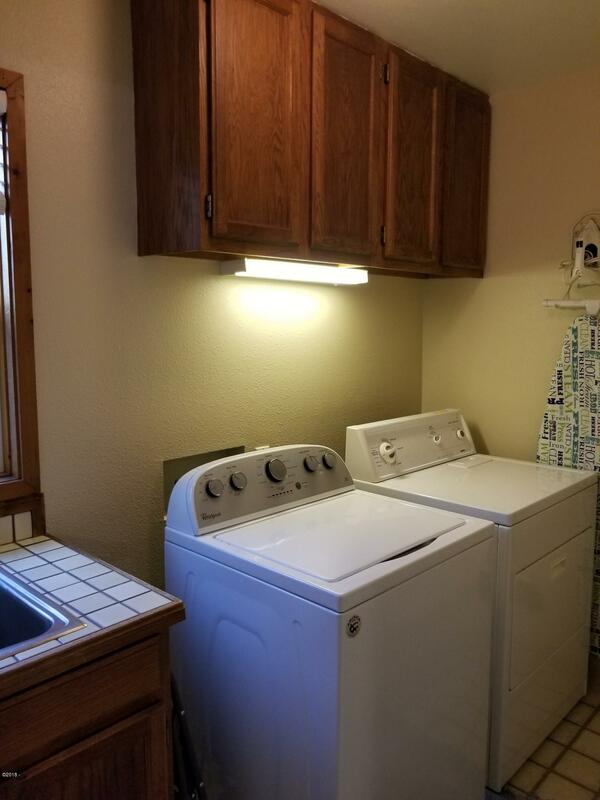 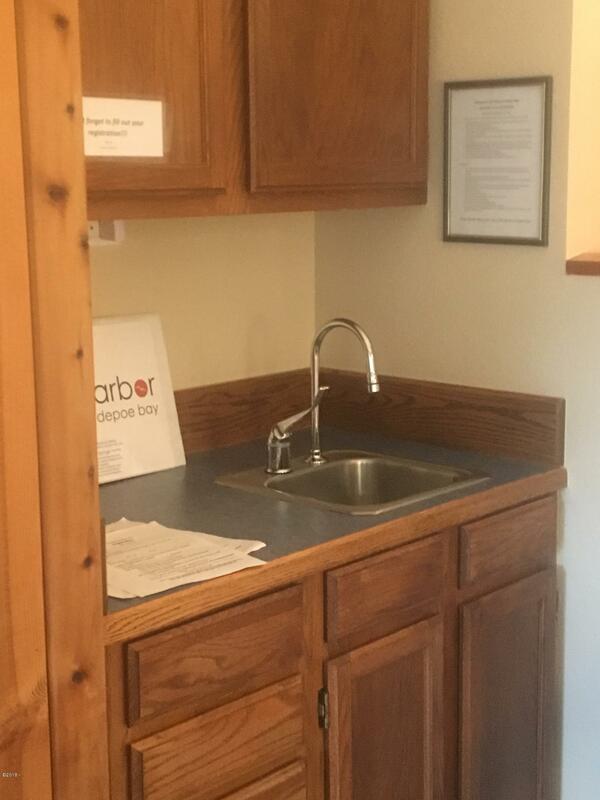 HOA fees ($547/yr) include utilities, (Wi-Fi), yard maintenance, taxes, insurance, and housekeeping. 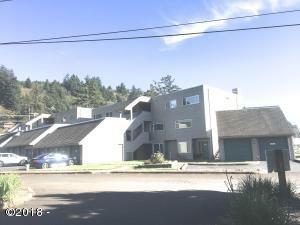 Directions Highway 101, West on Sunset St, A-4; Property on left. 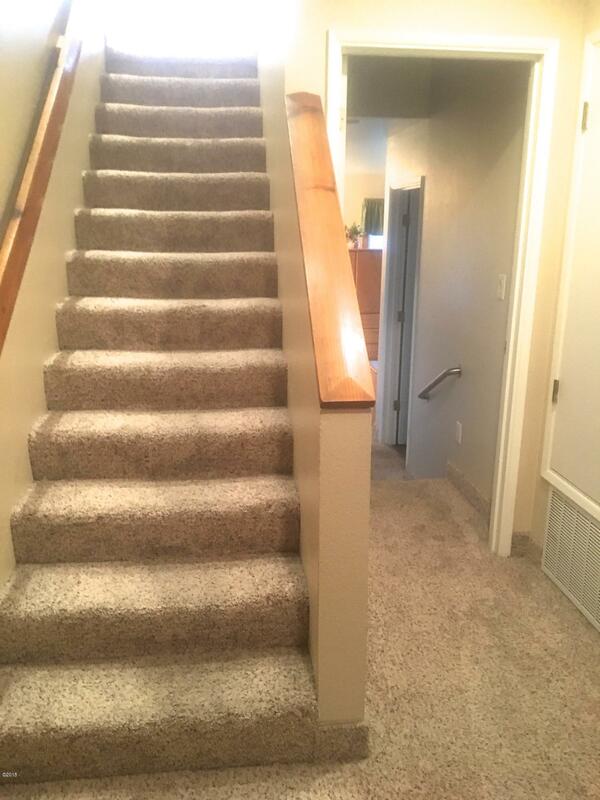 First floor entrance. Add'l parking on north side of Sunset St.